Childhood years are the golden years of life. You don’t understand a lot of things but it doesn’t really matter. All you need to concentrate on is eating, sleeping, maybe studying a bit, and playing (a whole lot of that!). Oh, the bliss! Over the years, there is one other thing has been added in the daily “to do” list of children: watching television. With so much stuff airing on the television, one more job has been added for the parents: filtering the stuff. On movie nights, it becomes especially difficult to decide what to watch. What will keep the kids involved without boring you either? No matter what you think, there is no shortage of movies for children, and no, they aren’t all animated. 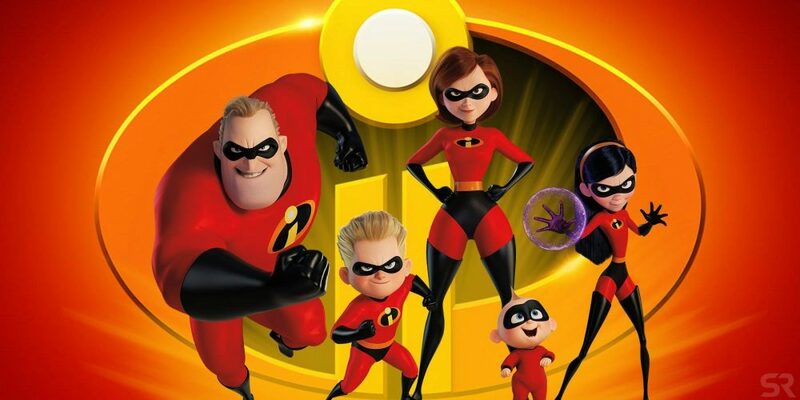 If you need any assistance in this department, here is the list of top kids movies of 2018. The list includes funny kids movies, horror kids movies, Disney kids movies and animated kids movies. 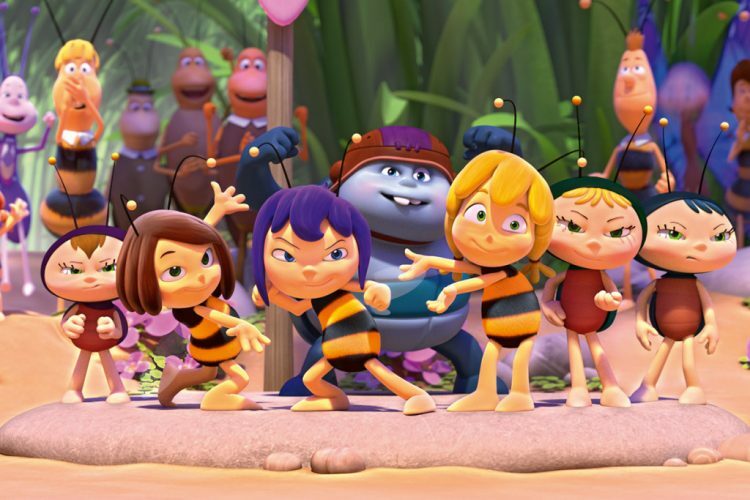 The second instalment in the series of ‘Maya the Bee’, this film follows the adventurous of the mischievous but well-meaning honey bee. She has a lot of energy and enthusiasm to do everything. But it sometimes turns into overenthusiasm which lands her, and her friends, into a bit of trouble sometimes. This time, she had managed to take a step up and has done something ridiculous which became a cause for embarrassment in front of the Empress of Buzztropolis. Now, only the upcoming Honey Games can be her chance at redemption. She and her friends have to win this competition at all costs if they want to keep their hive’s honey. What do kids love more than dogs? Talking dogs. 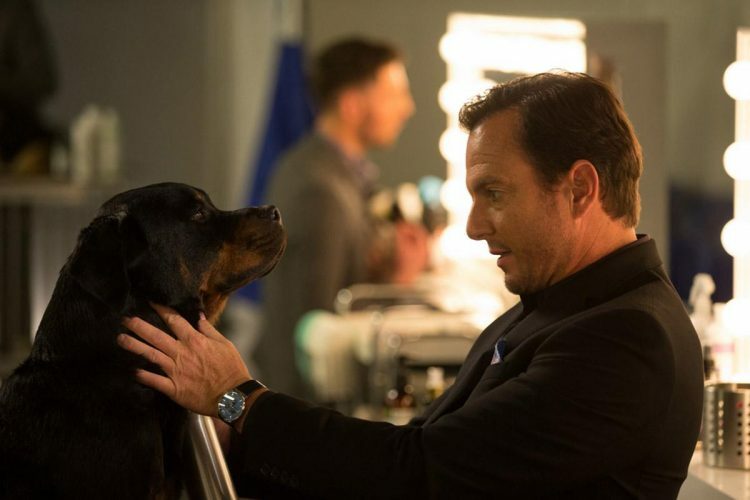 And such dogs exist in this film. Apparently, animals can talk and the humans have accepted this fact. All the species live in harmony now. Max is a heroic police dog but he lacks adventure in his life. His last assignment was to retrieve a baby panda, and he failed at even that. When another assignment comes along, Max practically leaps at the opportunity. A show is being used as a front for the smuggling of animals. With the help of a human, Max has to go undercover and expose the people behind this scam. Children love spaceships and rockets and aliens. They might not completely understand the meaning of it, but they do like the look of it. They find it fascinating and love to see young boys and girls like them indulge in adventurous situations. Children like to watch the stories that will act as fodder for their imagination, the stories that help them concoct their own. An eleven-year-old boy named Luis will come as a very relatable character to them. What will excite them, even more, is the fact that Luis does something incredible! When a UFO crash lands on Earth, Luis befriends the three aliens that came in it. If your kid is demanding to watch a horror film but you are not sure what to allow him to because horror films can be really traumatic for children, then this film will be a better option. It is scary enough for a kid, but not enough to scar them for life. Unless your kid is extra sensitive. In that case, you can move on to other movies. Slappy, the mischievous dummy from R.L Stine’s novels comes back to life and starts wreaking havoc in the city with the help of his other friends whom he had resurrected. Now, the responsibility falls on a couple of kids to stop this evil maniac. This animated film tells the story of Melody. Her village is a beautiful place and everything is happy and jolly there. 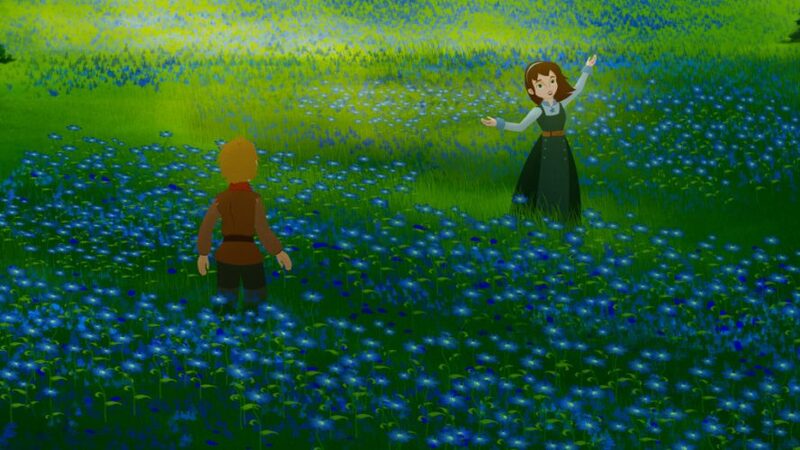 But, one day, Melody notices that the blue daisies that were the most beautiful part about the village are not blooming anymore. Their shrunk petals cause concern for Melody and she becomes even more alarmed when she is told that this is the sign of an impending danger. The Ice Dragon is on its way to destroy everything. Melody has to warn everyone before the Dragon arrives and destroys the whole village. 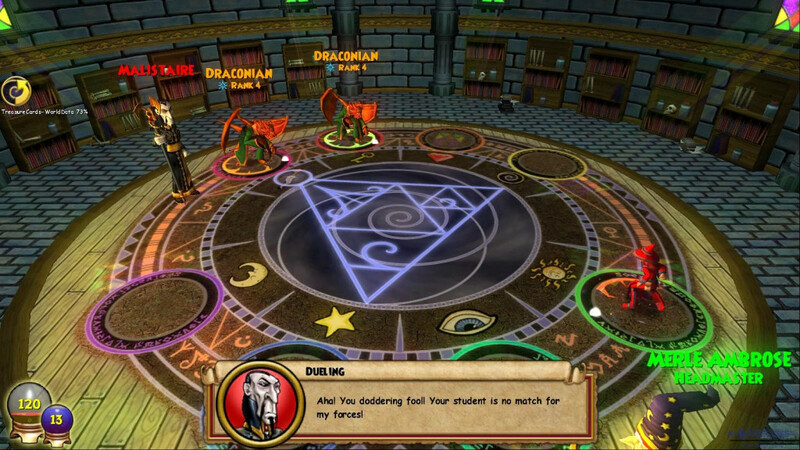 She also discovers that there is a way to defeat the Dragon, without indulging him in a fight. And that is a magical song. A lot of superhero movies come out these days. Looks like it’s employment time for the superheroes. All except Teen Titans. Realising that they are the only ones left behind in the race of claiming a film, they travel to Hollywood to find a story for themselves. Robin, one of the Titans, has decided that they will not settle for anything less than a leading role. Especially a sidekick’s role will be thrown in the trash. But all these problems seem menial when a supervillain emerges to take over the planet. Now, the Teen Titans have to stop thinking about the film and save the world before it is completely destroyed. Children’s minds work in wonderful ways. They create amazing worlds in their heads most of which draw inspiration from the movies they’ve watched and stories they’ve read. 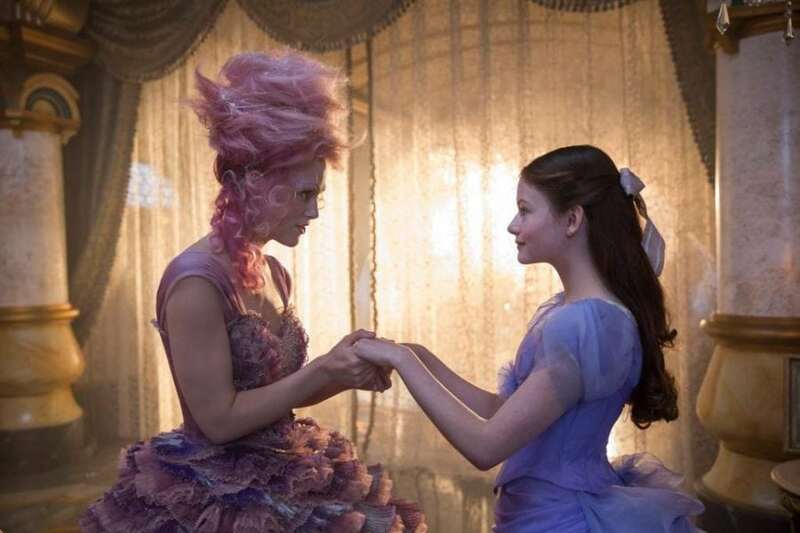 ‘The Nutcracker and the Four Realms’ will be a treat to such children because it will take them to an intricately woven yet beautifully portrayed world, a world full of candies and colours. The story of this film starts with a girl who receives a box as a gift from her mother and has to find a key to open it. The search for this key leads her to a magical realm where things are not what they seem. Ever since the death of his beloved wife, Dracula had caged himself inside his own world. 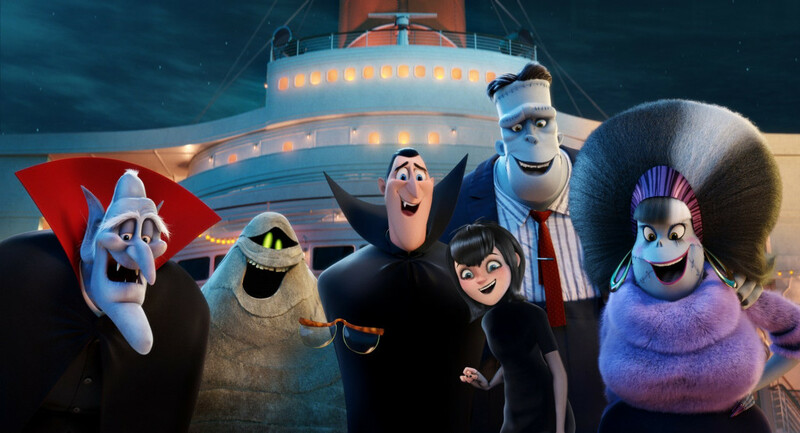 He built the Hotel Transylvania to give other monsters a place for spending their holidays and having a time of their lives. But he never took a vacation for himself. Now, his daughter Mavis has arranged for a cruise to take Dracula on an outing. There Dracula sees the beautiful captain of the ship and falls in love with her. However, the woman is hiding a dark secret that relates to Dracula’s past. While the kids are watching movies, you can also take this as an opportunity to teach them something. 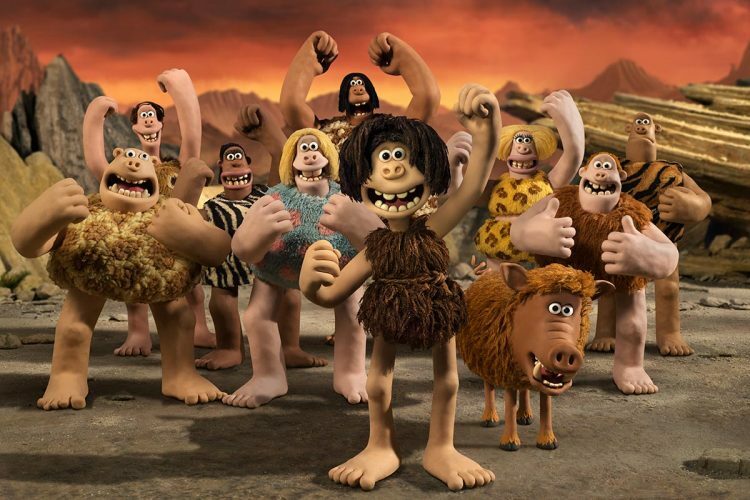 ‘Early Man’ is a very good film to teach your kids some history while greatly entertaining them. 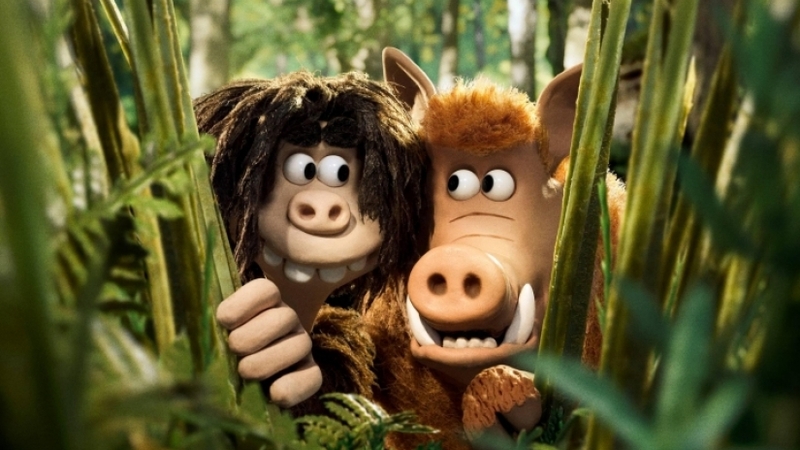 Set in the transition between the Stone Age and Bronze Age, it has a caveman named Dug at its centre. Dug tries to test out new ideas and tries to tell his Stone Age people to start changing their lives, one idea at a time. But people rebuff him as a maniac and no one listens to him. Then, one day, an attack comes from the people who live in the Bronze Age. 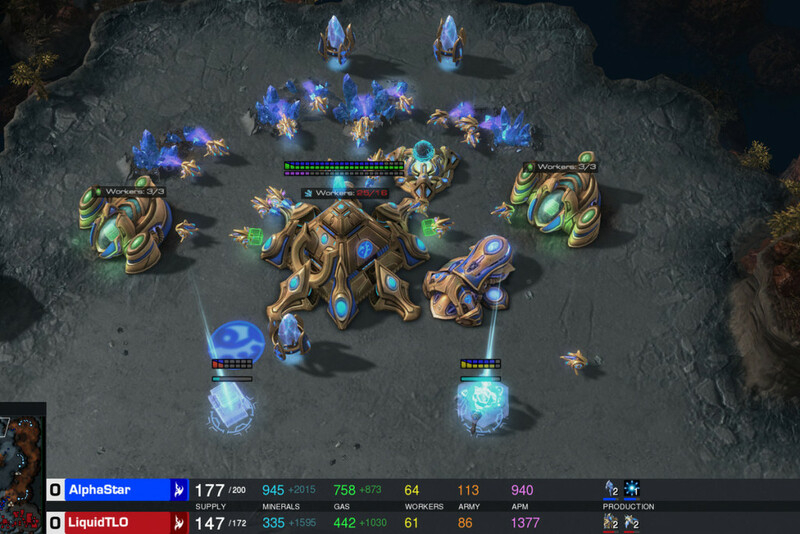 How do you settle a war without fighting? You play football! Christmas time is holiday time and kids love it. 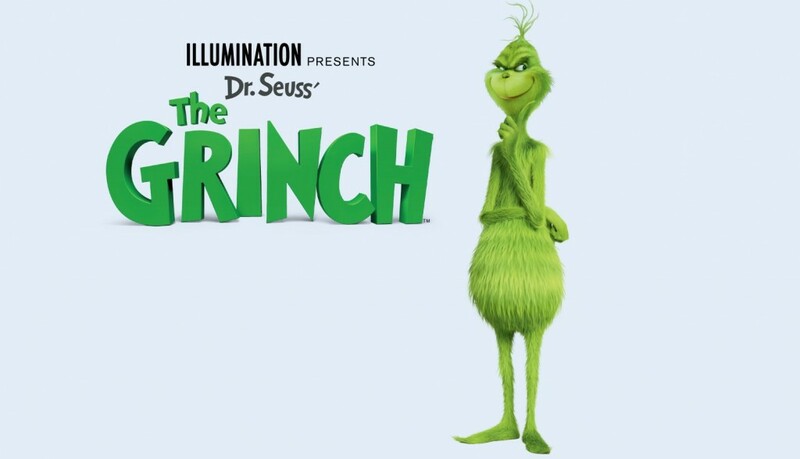 This calls for a good Christmas movie and what better story than that of the Grinch who steals Christmas. Grinch has isolated himself inside a cave on a mountain with his loyal dog. However, his peace and quiet are disturbed by the people who live in the village at the foot of the mountain. This particular Christmas they are being too loud and the Grinch can’t take it anymore. So, he decides to end his misery and teach the people of the village a lesson. From poking little bits of fun at the MCU, to self-referential jokes on even the current state of the DCEU, you will find yourself chuckling at the range of humour it has to offer, varying from slapstick, parody, juvenile to even smartly written. 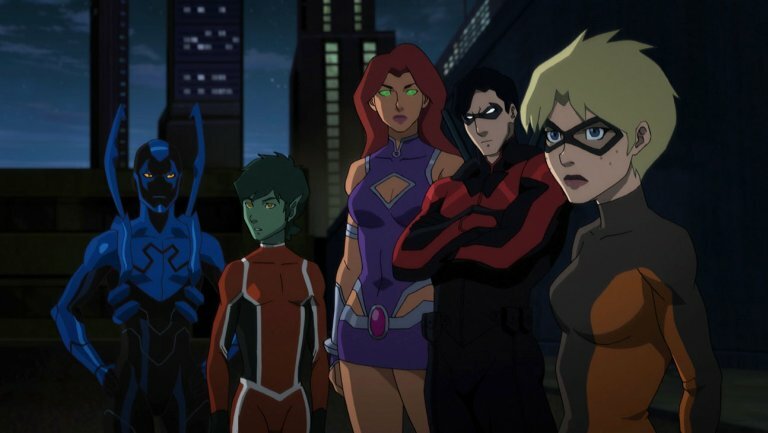 It is inherently charming, and the animation style akin to the show is bound to appeal to the younger audiences, with the story of the film involving the Teen Titans’ desire to star in their own movie as a way to legitimise the lesser known superhero group spelling fun in the boldest, most colourful way possible. It isn’t groundbreaking, doesn’t talk about great power and responsibility, or bringing real change. It knows what it is and it acts exactly that way. This is the arena where I don’t mind DC movies bringing levity to the fore, and it delivers. The surprise cracker of the year, right here. Children’s heads are full of mystical creatures. They love to hear stories that feature dragons and bigfoot and other animals that induce a sense of mystery in the story. They will love this film because it tells the story of a Yeti, a mystical being who live deep in the Himalayas. Migo is a normal yeti who lives with his tribe and has never ventured out. But, one day, he sees a human, a myth. When he tells about it to his fellow yetis, they refuse to believe him. In order to prove himself right, Migo takes on a journey to do the impossible. He is going to find a human. Everyone loves a good detective story and what better movie to entice the interest of your kids in a mystery than Sherlock Holmes, himself. Wait, that might turn a bit darker. Let’s make it Sherlock Gnomes. When a bunch of gnomes are kidnapped by the nefarious Moriarty, Sherlock Gnomes and Gnome Watson are called to save the people. They succeed in it, but Moriarty dies. Or so it appears! 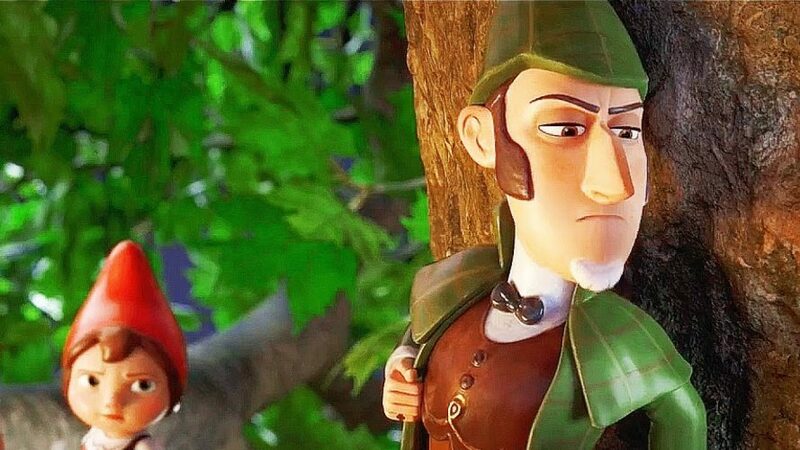 Sometime after this, Gnomeo and Juliet come to town with their group, but when their friends start to disappear too, they team up with Gnomes and Watson to solve the mystery. Peng was a goose who didn’t want to be burdened by any responsibilities, neither wanted to be strung along with his flock. So, he rejected their way of living and embarked on his path to find his own purpose in life. 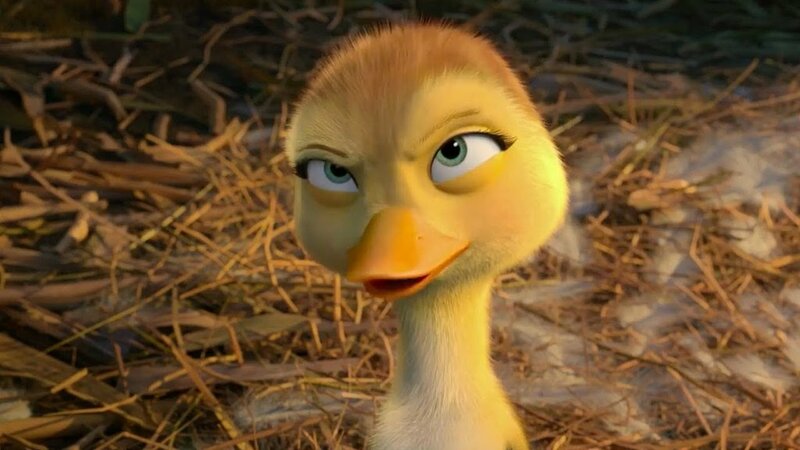 One day, he sees two ducklings struggling against a cat who seems hell-bent on killing them. Peng risks his life to save them, but it comes with a problem. The ducklings stick to him, and he has to take responsibility for them now. He decides to find their flocks and drop them off there so that he can be free. On this wonderful journey, he learns the meaning of having a family. 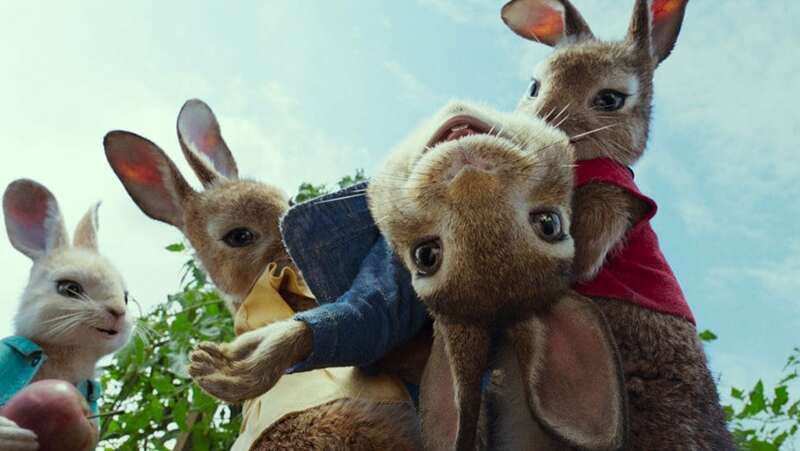 Peter Rabbit and his siblings had been alone ever since their parents died at the hands of an old man who has been keeping an eye on them too. The man and the rabbits often find themselves face to face with each other. One day, the man dies of a heart attack and the rabbits believe that they have finally won. They take over his house and raid his garden. But, then, the nephew of the old man inherits the place and comes back to throw away the rabbits. Peter Rabbit decided to make him go away and plans with his siblings to make him pay. But the nephew is ready to retaliate. A dog is a man’s best friend. This line comes alive in the story of ‘Sgt. Stubby: An American Hero’. Stubby had been a street dog, fending his way through the daily, meagre earnings of life, taking whatever, he could find on the road. But all that went away when Robert Conroy took him in. 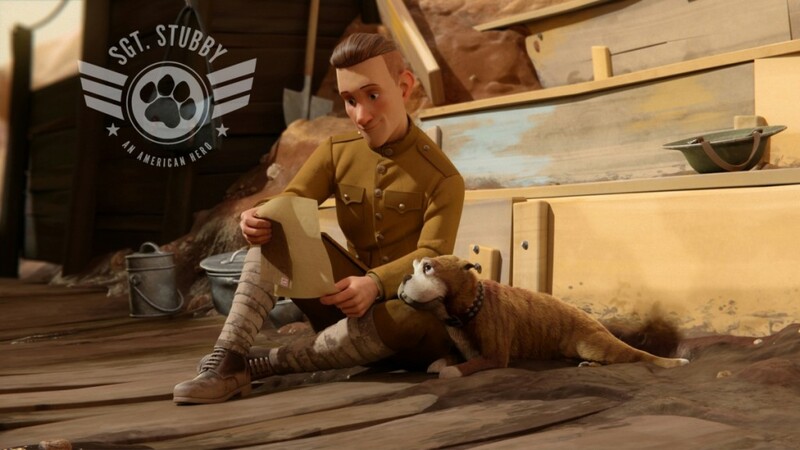 Robert was an Army private and with the First World War knocking on the door, Robert takes Stubby with him too. The man and his dog try to survive the War, often finding themselves in the trenches where conditions grow more perilous by the day. 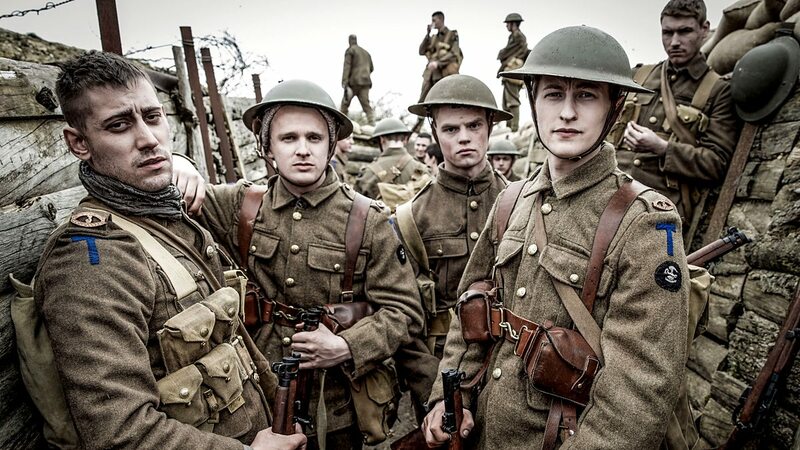 This story is about bravery and loyalty, and children need to see this. Kids love dogs and dogs love kids. So, the story around the same premise is bound to entice the interest of the kids. 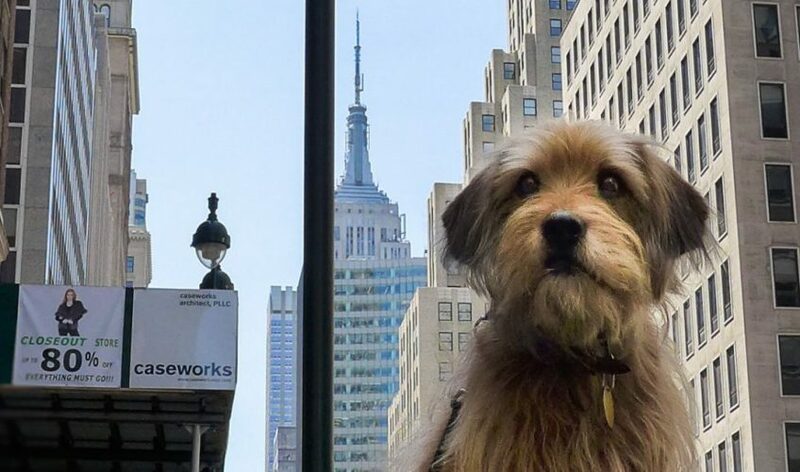 The story starts with a very cute street dog named Benji. He befriends two kids who love him so much that they want to take him home. However, their parents refuse to let them take in a street dog, and the kids, as well as the dog, are disappointed. However, this doesn’t lessen their love for each other. When the kids are kidnapped by some dangerous people, Benji gathers his dog friends and sets out to find and save the kids. But it is a journey full of perils. Children like stories about superheroes, but they need to learn that “with great power comes great responsibility.” After the superhero relocation program is put to an end, it is time to rebuild the goodwill of the superheroes. Bob is not a good option for it because he causes a lot of collateral damage. So, now, Helen goes to work and Bob sits at home to take care of the kids. This is when he realises that being a superhero is easier than being a parent. Two of his kids, who have already developed a superpower are struggling with the daily problems. But it is Jack-Jack, the youngest one, whose powers are still unknown, he is the one who calls for the most work. Disney movies carry some strong messages in their stories and this is why they make such ideal films for the children. ‘Wreck-it Ralph’ taught us that no matter how people label you, there is only one person who can decide what you actually are. And that person is you! Children need to understand things like these. ‘Ralph Breaks the Internet’ takes this story further. Ralph and Vanellope continue to be best friends and in order to appease her, Ralph makes a gift for her. 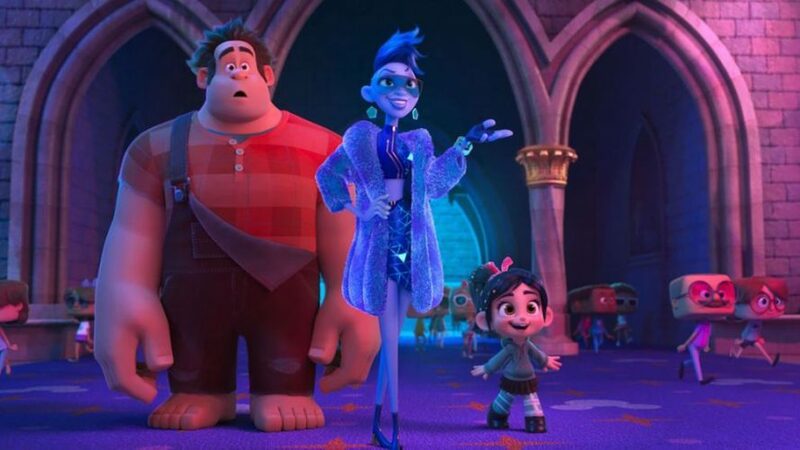 But, turns out into a disaster and now Ralph, Vanellope and their friends have to search for an answer to their problem in the World Wide Web. If there is one person who knows how to handle kids, how to take away their worries and fill them with happiness, it is Mary Poppins. 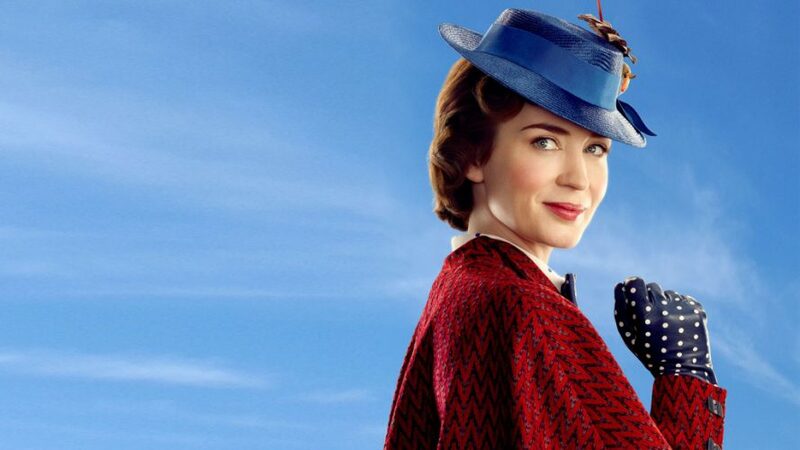 A direct sequel to 1964’s ‘Mary Poppins’, ‘Mary Poppins Returns’ is set in 1930s London. The Banks kids, Michael and Jane have grown up now and once again a family tragedy has occurred. To take care of them, Mary Poppins comes back and the three kids of Michael form a special bond with the mysterious Mary Poppins who takes them on a trip of wonderful things. This is one of the best films of the year. Whether for your kid, or your family or just for you, ‘Mary Poppins Returns’ is fit for anybody and everybody.